AND THEY'RE OFF! 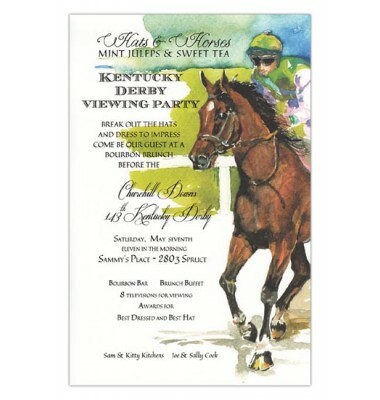 Invite friends and family to your next derby or racing theme party. 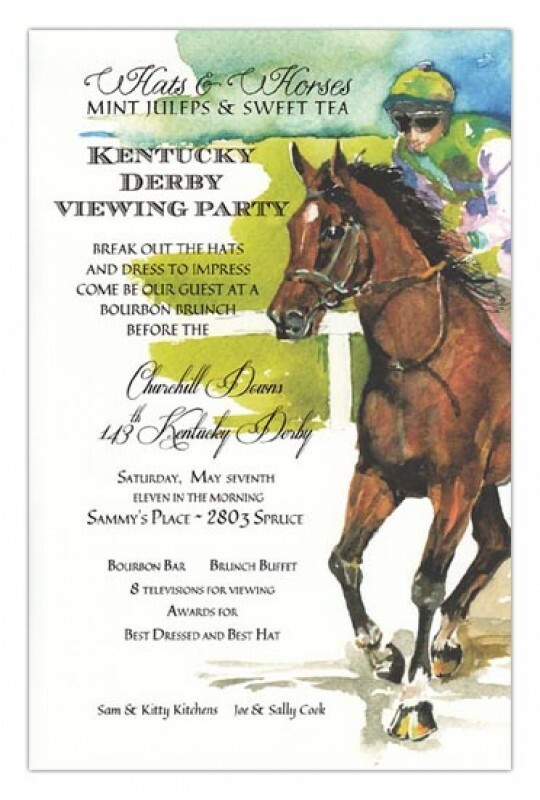 Invitations include envelopes.